San Diego Corporations: What are Authorized Shares Versus Issued Shares? When you form a California corporation here in San Diego, you must decide up front how many shares of stock you want to authorize. “Authorized shares” are shares of stock that a corporation can issue if the board of directors votes to issue the stock. “Issued shares” are shares of stock that have been issued to the founders, investors, employees, and/or the general public. The question of how many shares to authorize should be decided by the founders before the corporation is formed. This is because, initially, the number of authorized shares must be stated in the articles of incorporation. Furthermore, prior to formation, there should be an agreement about how many shares will be issued because issuance raises questions of stock dilution and control of the company. A good San Diego corporate attorney can help with advice and counsel. So, how many shares should be authorized? As always, the answer depends on your company, the owners, and the expected growth of the company. As an example, assume Maria and Stephan want to form San Diego Sweet Bakery, Inc. It is agreed that Maria will be 60% owner and Stephan will be a 40% owner. In this example, they agree to authorize 100,000 shares with 30,000 issued to Maria and 20,000 issued to Stephan. That leaves them an additional 50,000 shares for later use. As noted, the original shareholders should be in agreement about future issuance of shares. Control dilution is the main issue. Thus, if Maria and Stephen issue 10,000 shares to an investor, then she becomes only a 50% owner and Stephan’s interest drops to 33.3%. These issues can cause conflict if they are not discussed/negotiated up front. Concerns about control of the corporation can be avoided by issuing different classes of stock like preferred, common, and non-voting, but S-Corps are only allowed one class of stock, so the strategy does not work for many small and medium businesses. Again, a good San Diego corporate attorney can provide advice and guidance here. If you would like more information, contact attorney Michael Leonard, Esq., of San Diego Corporate Law. Mr. Leonard provides a full panoply of legal services for San Diego and California businesses. Mr. Leonard can provide advice and counsel about the number of shares to authorized and issue, can set up your new corporate entity, assist with corporate formalities and annual corporate maintenance, and can help review and draft business contracts. Mr. Leonard can be reached at (858) 483-9200 or via email. 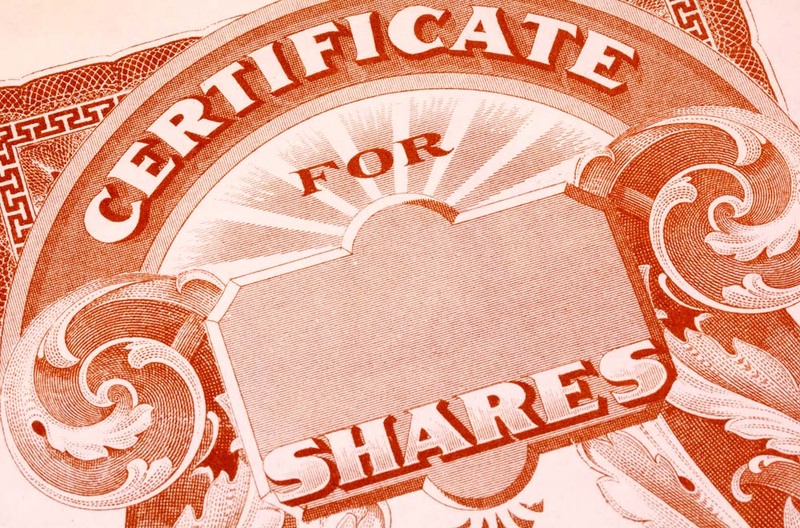 What are Authorized Shares Versus Issued Shares?